In addition to the leisure market, we are highly experienced in the specialized business of conference co-ordination and planning your company's corporate Southern African incentive trip. Southern Africa is an absolutely perfect destination for both of the above. The infrastructure is extremely good, hotels with excellent conference facilities abound, and the choice of activities for your employees is endless. 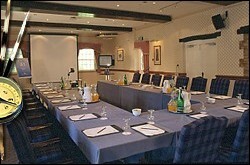 We provide you with a full corporate confrence itinerary from the time you arrive until departure. Every single aspect of your stay will have been planned to the finest detail. We will submit various quotations on different conferencing venues and destinations, offering you the activities that can be included if desired. Theme evenings will be prepared at your request. 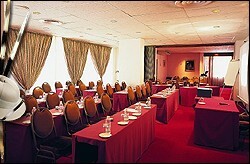 Motivational speakers can be provided, as well as corporate conference team building games and strategies. All your printing requirements for the conference can be arranged by us, as can all the pillow-drops and incentivising teasers that you may need. Next time you are looking for a Director's Think Tank or a place to strategize, then look no further than Private Connection. We will look after the whole operation. The Southern Africa Big Five Gataways are being prepared right now, so for a quick getaway for a couple of days, contact Private Connection. When choosing a destination for your next conference and/or incentive group - Call us ! We will prepare a full itinerary and costing on a variety of venues. Provision of all required equipment. Transport to and from the venue. 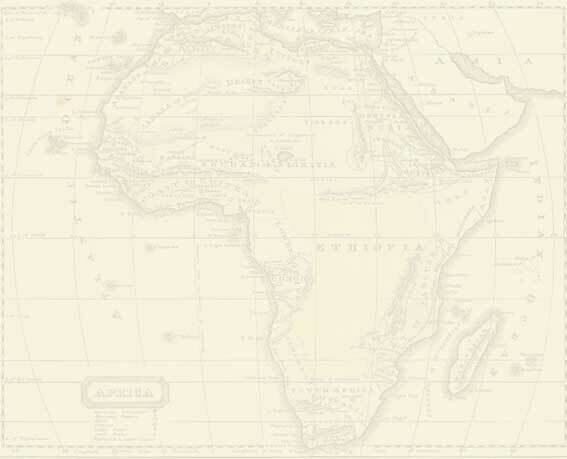 Africa offers unique and unforgettable opportunities for self-awareness and team building exercises. Corporate games. The possibilities are endless. Golf matches - if feasible. Assistance with your teaser campaigns. Purchase and provide gifts for distribution, pillow drops, etc - all with your company logo if required. Plan the most exciting and varied itineraries.